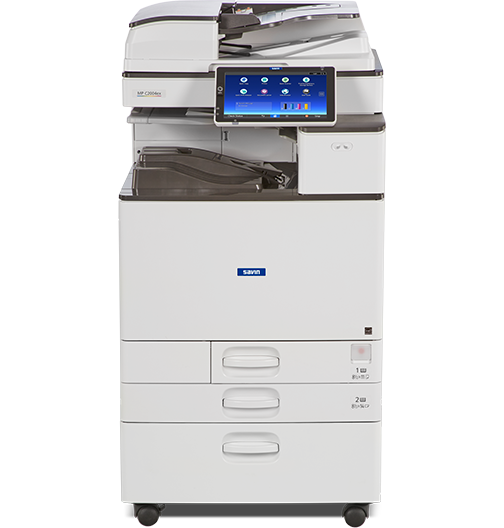 The MP C2004ex & C2504ex deliver fast print speeds of 20 pages-per-minute and 25 pages-per-minute respectively. 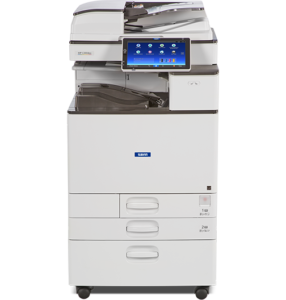 They are designed to support small businesses and busy workgroups that require fast and productive color printing. This new “ex” model adds extended print and smart support-related capabilities designed to maximize customer satisfaction and machine uptime, features that build value and competitive differentiation. The MP C2004ex & C2504ex extend Savin’s Workstyle Innovation Technology platform, designed to help integrate multiple processes and simplify complex tasks across an office and throughout an organization. It is a whole new way to work, powered by an innovative Savin technology, with the ability to create unique and customized solutions and deploy workflow applications that streamline business.